The world of eyelash extensions is fun and glamorous and we want you to have long luscious lashes that are perfect for every occasion. 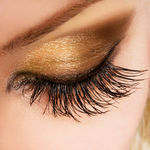 Your lashes will be tailor made to suit your life style and personality, (not all one size fits all approach), from a natural to an accentuated glamorous look. Clean all mascara and waterproof mascara prior to your appointment. Remove contact lenses prior to application beginning. 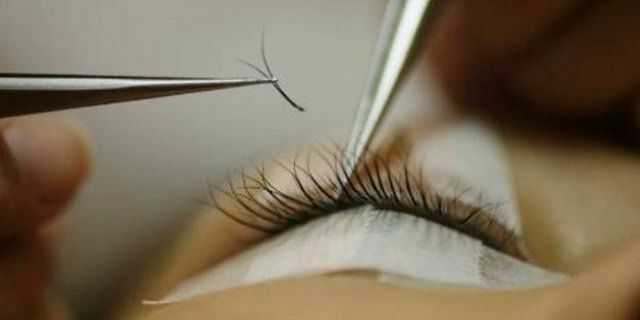 Do not use a lash curler on lashes 72 hours prior to your appt time. We can clean lashes but that means it will take a little more time. Hair extensions come in many different types. 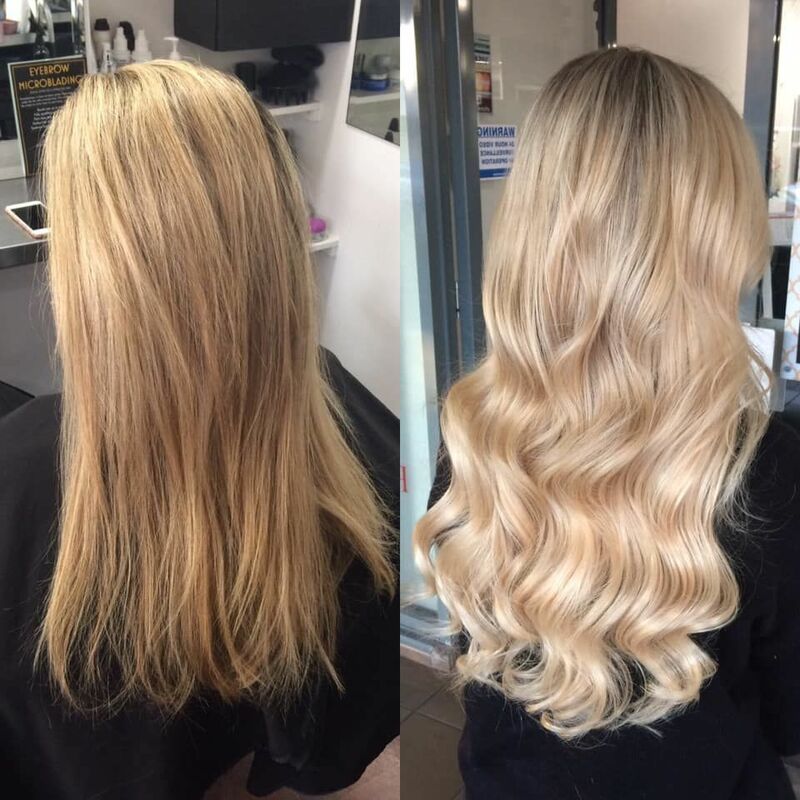 There are differences in the way hair extensions are prepared, in the technique used to attach it to your own hair, and in what kind of hair is used. 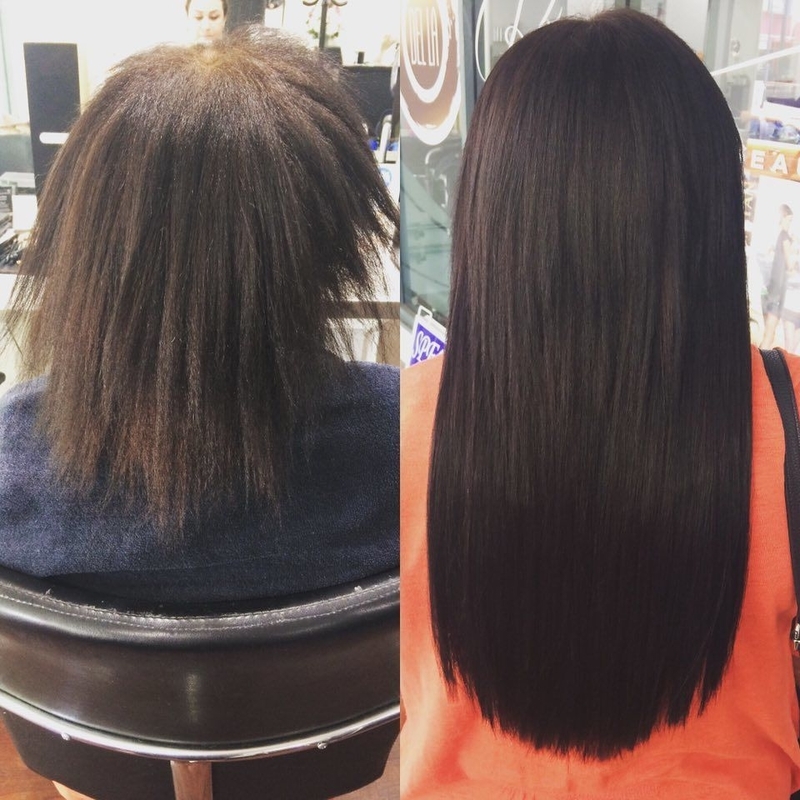 Most extensions last longer then others but in general we can say anywhere between 2 and 6 months if you take really good care of them. Easy to clip in and can be used again and again a great quality A - Grade Human hair great for giving you volume lenght for the special day. Prices start from $50 depending on how many you need and how thick you want your hair. With this extension technique small strands of extension hair are attached one by one to small sections of your own hair by either, gluing, heat fusing, clamping with metal tubes. Extentions start from $300 for a full head depending on how may you need.